Come on over to the Armory Gymnasium on November 18th to support the Donaldson Hall Restoration Project. Tickets are $20 sold at the SUB info desk and at the door. King has been making a name for himself in Country Music. 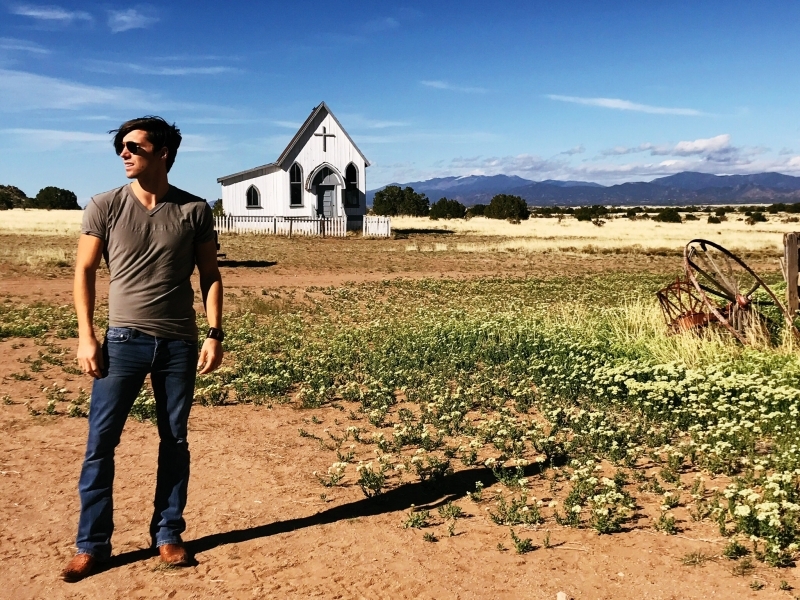 John's debut radio single, “Tonight Tonight,” earned him his first Top 40 hit and was heard by millions of NFL fans and used to highlight CBS network’s Thursday night football throughout the 2014 season. King’s recent releases “Heat Wave” and “Never Wanna Be” both debuted on Spotify’s “New Boots” playlist and continues to rise in popularity. In April of 2018, King signed a major publishing deal with Sony/ATV Nashville. He is currently in the middle of a U.S. Summer Tour and plans to release more music in 2018. 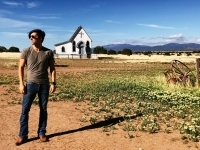 For more information on John King please visit www.johnkingcountry.com and check out John King on Facebook!